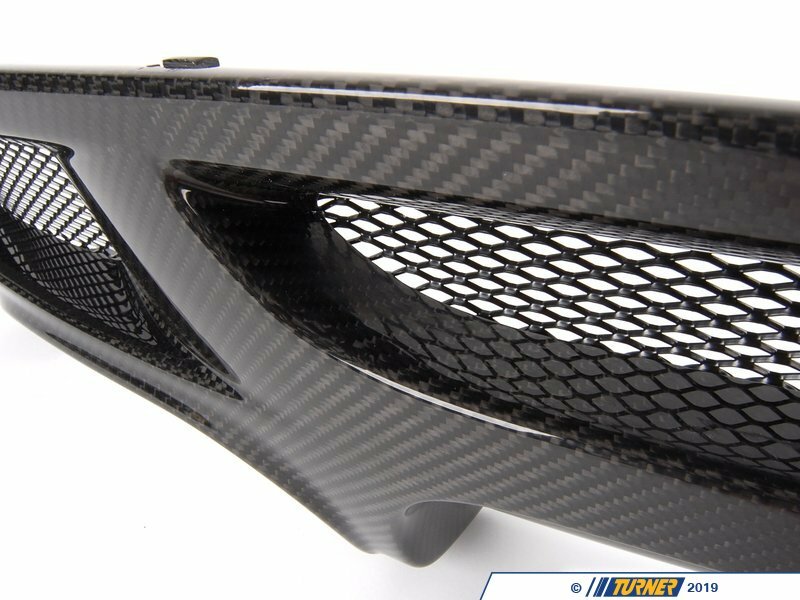 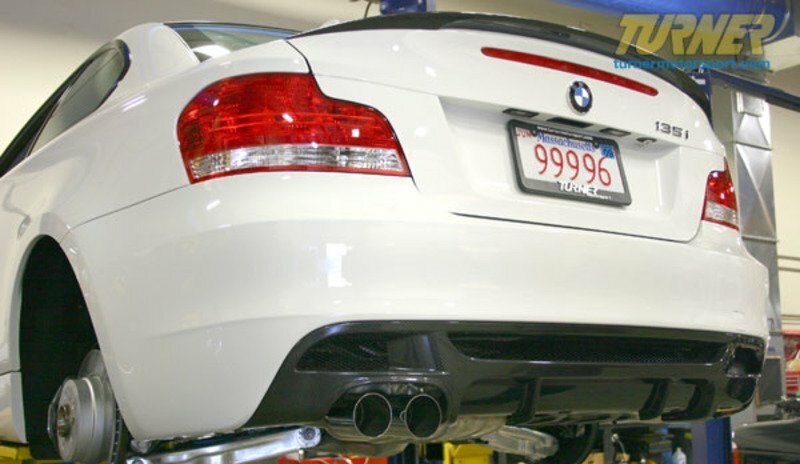 If your 1 Series came with the "M" Aero package (a popular option and upgrade on the 135i), OR you are upgrading to the "Performance" Aero package, this real carbon fiber diffuser can be installed in place of the standard black plastic diffuser. 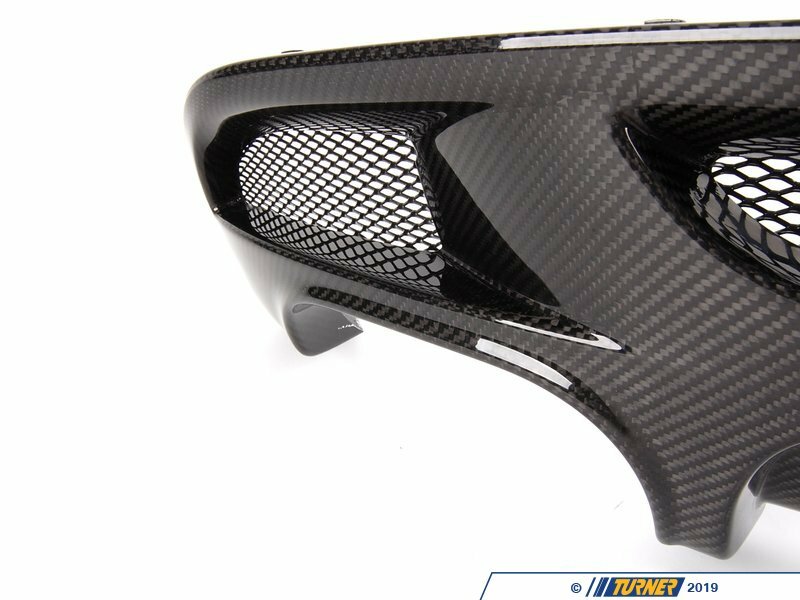 It features beautifully woven carbon fiber and much more aggressive styling. 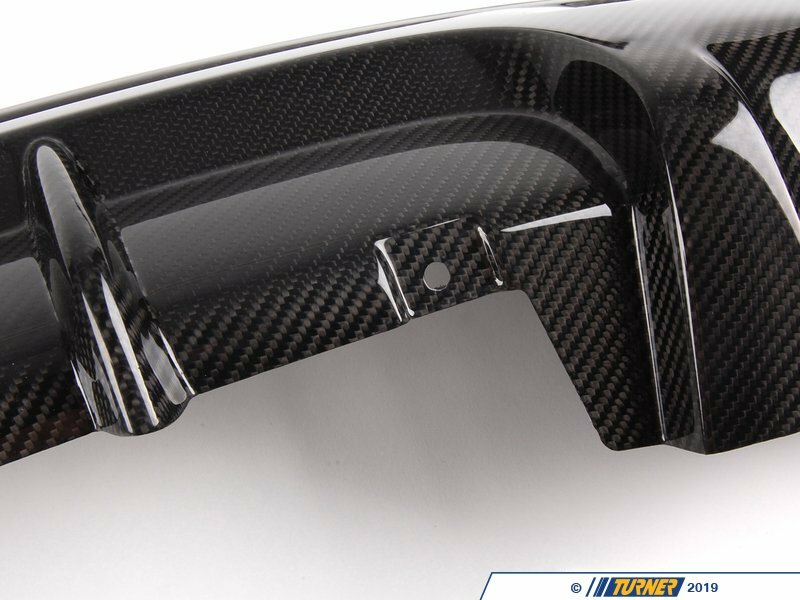 Fit and finish is perfect, as you would expect from a Genuine BMW part. 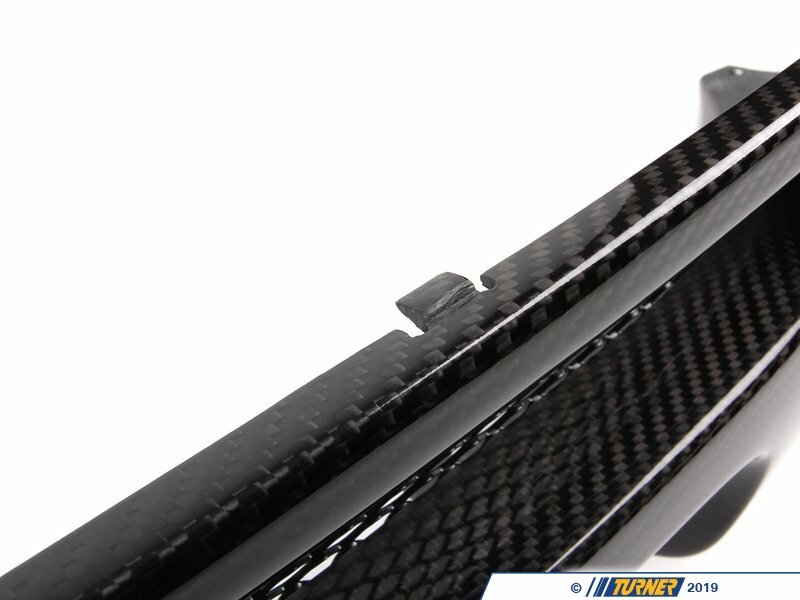 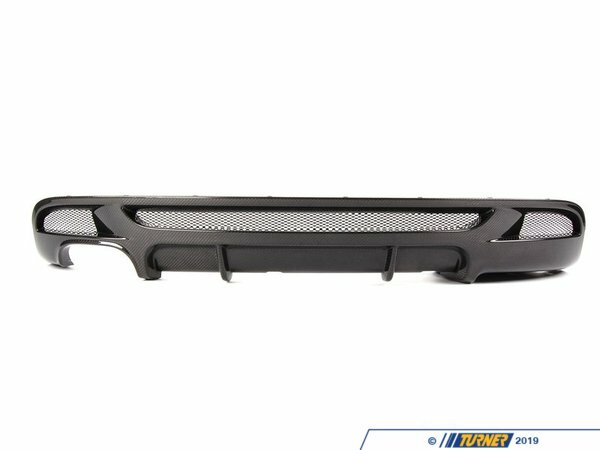 This carbon fiber diffuser can only be used on 128i & 135i with either the M Aerodynamic Kit rear bumper or the Performance Aero rear bumper.